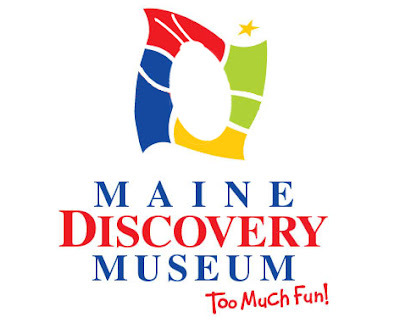 If the idea of a pet cockroach hasn't got you reaching for the bottle of RAID, then perhaps you might be interested in Maine Discovery Museum's (MDM) Cockroach Give-Away. For a chance to win one of the largest species of cockroach - the Great Madagascar Hissing Cockroach - submit an online ticket. Or pick up a free ticket at the front desk before 1pm Saturday, June 16, June 23, or June 30th. MDM will be giving away one roach and starter habitat every hour on the hour between 1pm-4pm on these days. Must be present to win and promise to "sing your baby cockroach to sleep every night" (even though roaches are nocturnal).